Showing results by narrator "Michael Wise"
The Van Helsings are back. The fifth generation of the famous vampire fighting family now makes their home in the San Francisco Bay Area. The place where the population growth of vampires is the highest in the world. 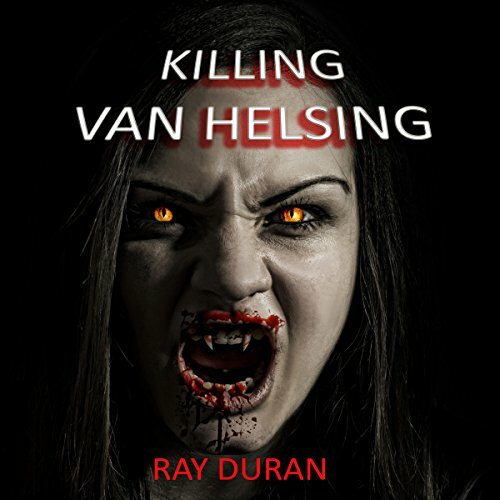 When Abraham Van Helsing is kidnapped, granddaughter Heather assembles her team of vampire slayers to search for him. Canyon City, in Southern Idaho, is the home of Canyon State College, a small school in possession of a large football coach - Ben Steinbrecher, a man as strong as Samson and just as rooted in the Bible through his minister father. Known to some as "the Leather Man", the coach is doing his best to raise his mentally handicapped son in a loving home while the love in his marriage dwindles.